In the 1970/80’s, the TV series “UFO” was a popular hit coming from the stables of Gerry Anderson. Using actors rather than puppets produced more realism with a set of characters that brought the storylines alive. Having found the series being shown on You Tube I reverted to watching what was one of my favourite childhood programmes. Produced in the 1970’s the storyline was set in the near future. A top secret organisation (SHADO) protected the people of earth against alien intrusions. The first line of defence was a Moon base as Earth’s outpost. Key to Earth’s defence was the interceptors flying from this base Moonbase Alpha. 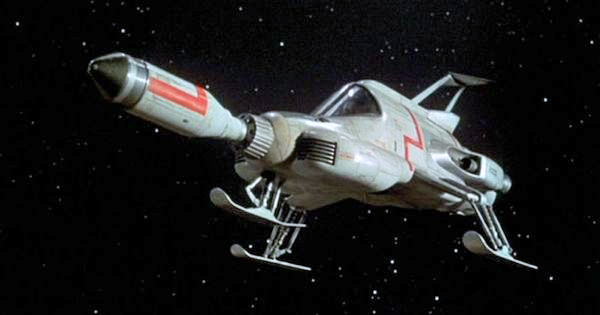 Check out this YouTube launch of the SHADO Interceptor! !